During Thursday’s debate, Republicans offered warnings similar to Hogan’s. But Democrats said the move is long overdue. The current minimum wage of $10.10 doesn’t cover the cost of living anywhere in Maryland, said Del. Melissa Wells, a Democrat who represents part of West Baltimore. “And so to hear people talk about how keeping people’s wages lower is going to help them because business can do better, that does not make sense. That is illogical,” she said. The other veto the General Assembly voted to override changes alcohol and tobacco regulation. It moves the Field Enforcement Division from the Comptroller’s Office, where it is now, so that it instead reports to an Alcohol and Tobacco Commission, whose members are appointed by Hogan. Hogan and Comptroller Peter Franchot have said the legislation is political retribution for decisions Franchot has made that legislative leaders don’t like. And Franchot warned Thursday that it could lead to corruption. “As a result of this legislation, the big tobacco, big beer companies will get to handpick their regulators,” he said. But he said the fight isn’t over yet. Supporters of the change point out that it was one of several recommendations by a task force that studied how to improve public safety and health issues related to alcohol use. The Senate also voted Thursday to override Hogan’s veto of a bill giving local school boards the authority to decide when the school year starts and ends. The legislation would undo an executive order Hogan signed in 2016 requiring schools to start after Labor Day and end by June 15. “A post Labor Day school start is better for families and helps protect the traditional end of summer,” Hogan wrote in his veto letter. Sen. Paul Pinsky, chairman of the Senate Education, Health and Environmental Affairs Committee, said the executive order is too restrictive. 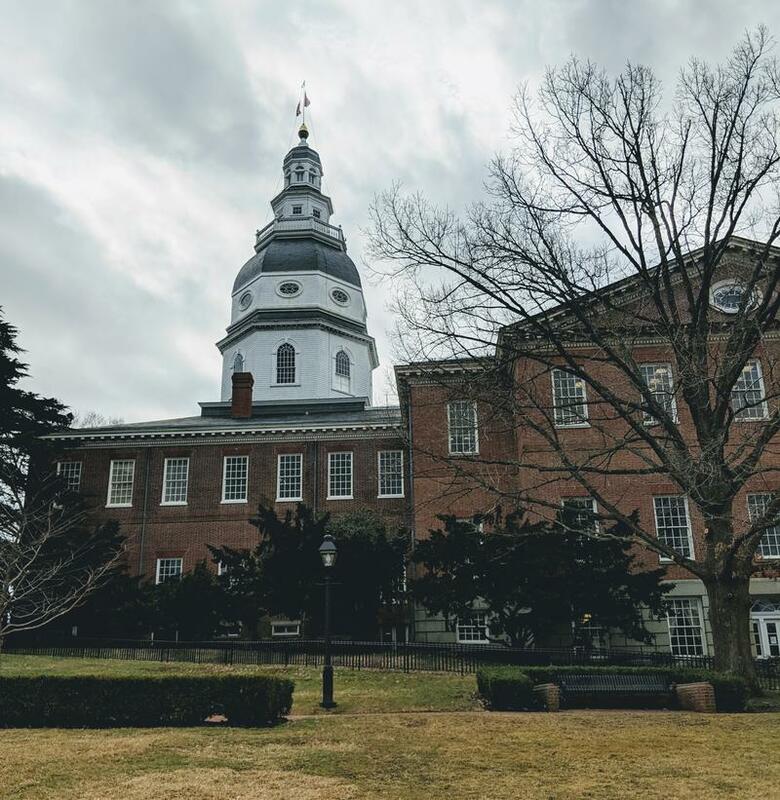 The House is expected to vote to override that veto Friday.Maryland will be the sixth state to increase the minimum wage to $15 an hour after the General Assembly voted Thursday to override Gov. Larry Hogan’s veto of the legislation. It’s one of two vetoes the General Assembly voted mostly along party lines to override, and a third veto is expected to be overridden Friday. The House is expected to vote to override that veto Friday.